The new federal guidelines emphasize movement, from a gym workout to everyday things like walking the dog. Most Americans didn’t meet the recommendations in 2008 for the amount of time HHS said you should spend exercising. Margaret Bryant, a physical therapist with Parkland Hospital System, says the agency has since learned more about what can count as exercise. The guidelines still recommend healthy adults should put in two and a half to five hours a week. In 2008, no less than ten minutes of activity at a time counted toward the overall goal. The new guidelines allow as few as five. They don't specify what kind of activity you should pursue. The KERA Interview with Margaret Bryant. 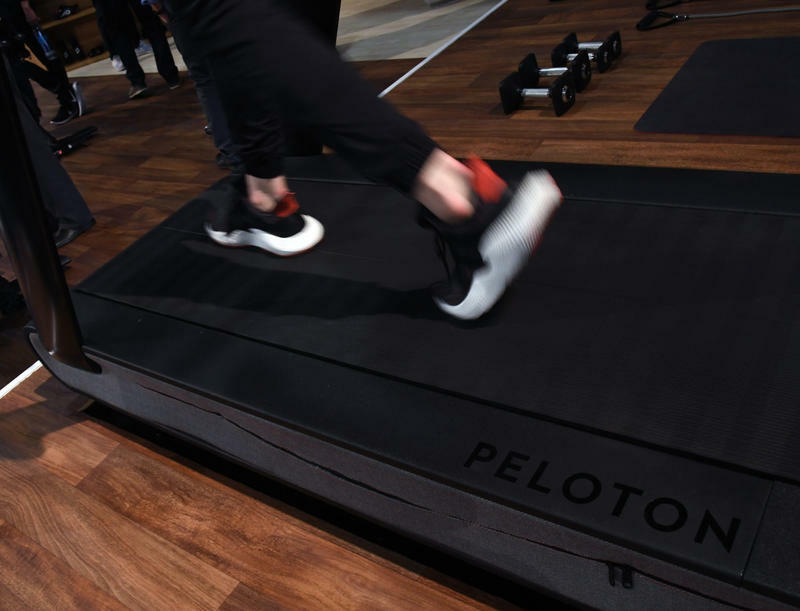 There could be fewer feet thumping on treadmills in the coming days and weeks, as Americans weigh whether to bail on the gym — and their New Year’s fitness resolutions. Jennipher Walters, a certified personal trainer and co-founder of Fit Bottomed Girls, tells Here & Now‘s Jeremy Hobson that falling off the wagon can be understandable as that hopeful, post-holiday glow begins to fade.